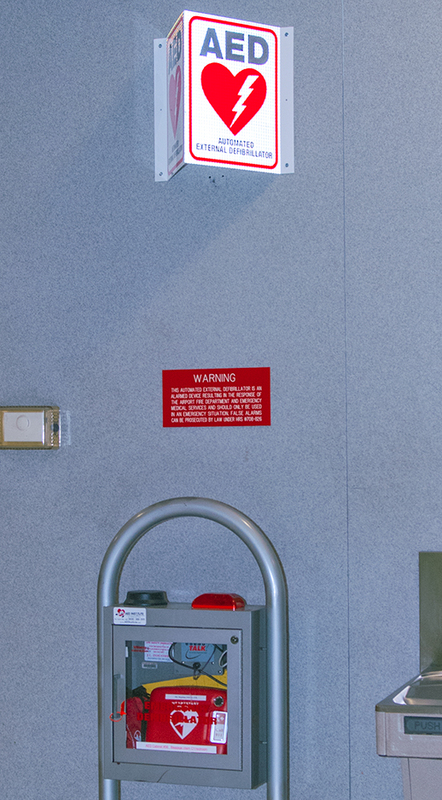 Daniel K. Inouye International Airport is committed to ensuring your safety and security. To this goal, HNL medical services are provided by paramedics 24 hours a day, 365 days a year. While on airport property, dial 711 from any airport courtesy phone for assistance. 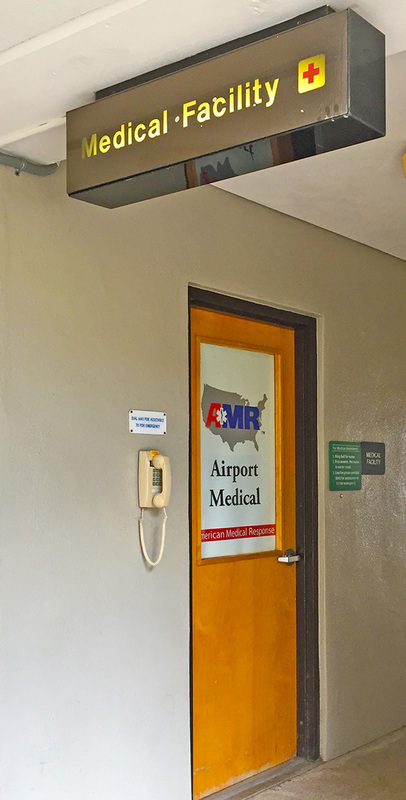 A medical clinic is located on the ground floor of Terminal 2 next to the Japanese Garden. Services include assessment and treatment of minor, acute and significant medical problems. Fees are charged for medical services provided. For further information call: (808) 836-6643. Automated External Defibrillators (AED) are located about 90 seconds apart in walking distance through the airport’s public areas. 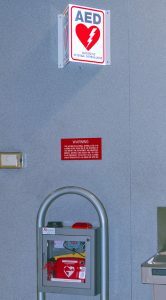 The defibrillators are mounted in security boxes that alert Airport Rescue and Firefighting staff and/or airport-based paramedics when the equipment is removed. Airport security is also alerted to respond to the scene and to call 911 for additional medical help. 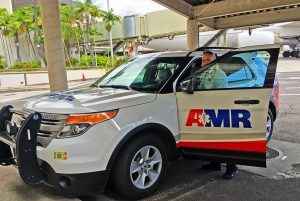 For more information about the HNL defibrillator program, contact Pamela Foster, R.N., President and CEO of the AED Institute of America, Inc. at 808-640-4151.